For ten years, Imagination Crossing has been recognized as one of the best child care facilities in Springboro, Ohio. 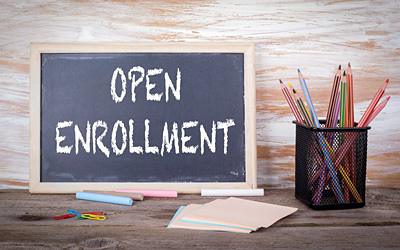 We offer full and part-time classes, amazing enrichment programs, summer camp – and even have before-and-after school programs to help parents. Don't entrust your child to just any child care provider. Contact Imagination Crossing to discover what sets us apart from all the rest. 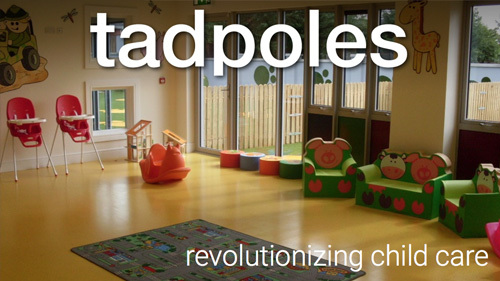 Imagination Crossing was founded by experienced child care professionals, who embrace and encourage imagination – helping your child develop both mentally and physically. Our school strives to build a solid foundation for life. 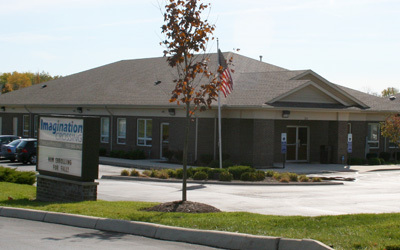 Our child care facility is proud to offer comprehensive educational and child care services for the Springboro area. 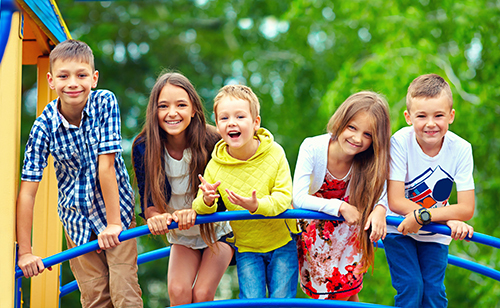 We offer before-and-after school programs, enrichment programs and even summer camp! Lunch Menus, Important Forms and More! Be sure to check our download area, where we keep the latest information just a mouse-click away. 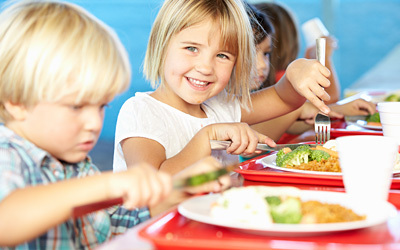 Download our lunch menus, a variety of helpful forms and the latest newsletter about our child care events.